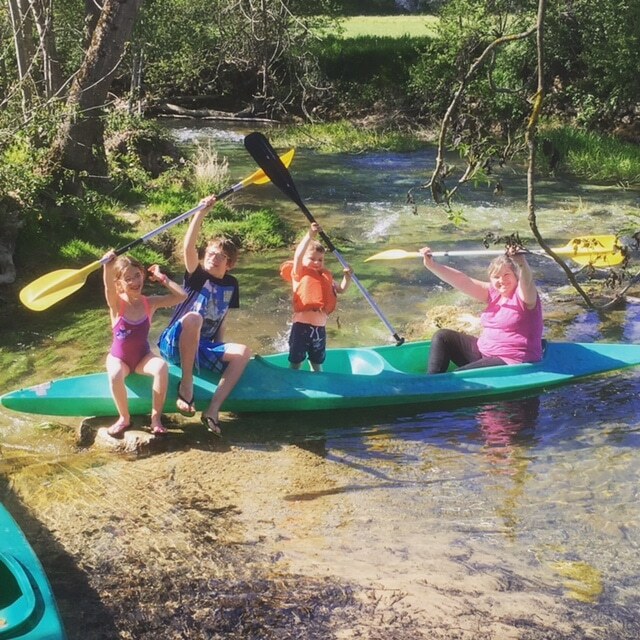 Canoeing at the campsite or on the Dordogne? As you want ! At the campsite, canoes are available free of charge. Do you prefer long walks on the Dordogne? We put you in touch with our partner with preferential rates. Are you passionate about sports? For your holidays rhyme with physical activities? Nothing like a little canoe rowing session. 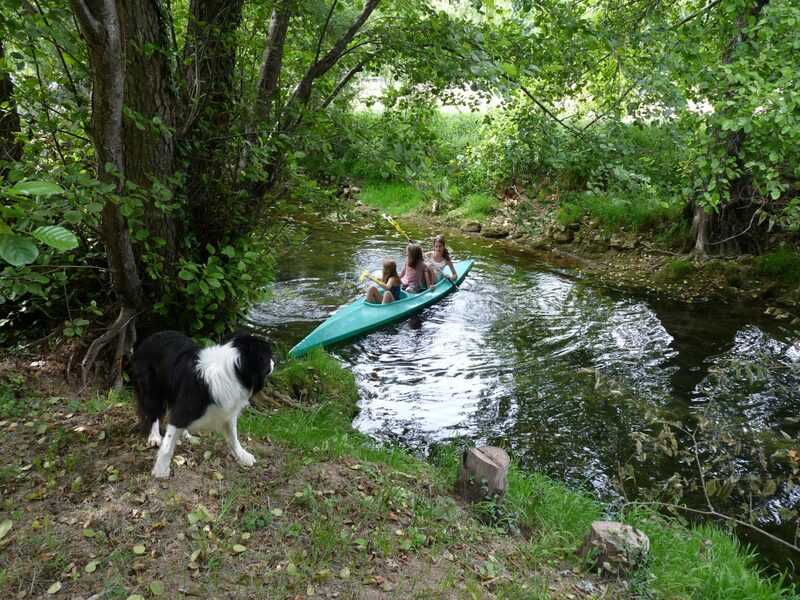 Sail on the Céou with the canoes of the campsite. Our campsite is crossed by the river Céou. Like the many free services, we offer 3 canoes at your disposal. One or two seats, you will sail whenever you want on our river. All equipment, oars and life vests will be provided at no extra charge. Our campsite is lively. In July, August, animations and games are organized with canoes. The Céou is a calm and shallow river. However the use of our canoes remains the responsibility of campers. Children must be accompanied by an adult. Leave the campsite and take a canoe ride on the Dordogne. 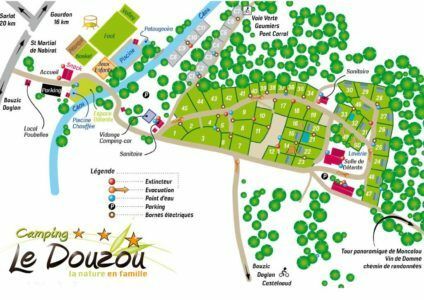 A walk with family or lovers on the Dordogne river? 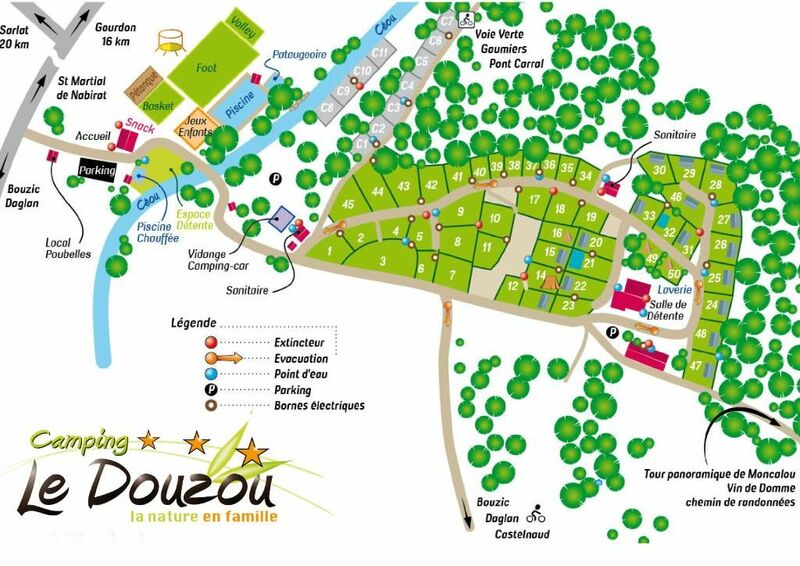 Go to the reception of the campsite where we will direct you to our partner Cénac Périgord Loisirs. Renting Canoës, you will benefit from discounted rates for renting your boat. 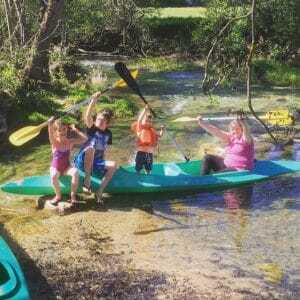 A specialist in canoe rental on the Dordogne. Located in Cénac, 10 minutes from the campsite, you will discover the castle road. A magnificent walk of three hours where you will contemplate these buildings of the Middle Ages from an unusual point of view. You will have the choice between several trips with the possibility to leave all day. An offer of custom canoes. Several types of boats will be offered. Canoeing or kayaking, alone or with others, it’s up to you. There are many beaches along the Dordogne where you can relax and take a dip to cool off. At Douzou, comfort is never paid at a high price. Our rental and locations are no exception to the rule. Cheap camping you say. I answer you yes but always with quality services.